pluto wrote: Happy 4th everybody!!! Well if it isn't Jake!! How ya been dude? Ive been good, Hows life treating you? Topic: Pics of the day!! Topic: You know what? Forget it, Vic....JUST FORGET IT! Re: You know what? Forget it, Vic....JUST FORGET IT! Dude i love that u have tri showing through on the forehead! You know i love it bro! Topic: David Miller Hockey masks?!? Re: David Miller Hockey masks?!? Thanks Buddy! Would mean alot to me! Hows the paint job on it, Decent? Oh golly gee willikers Andrew thats looking awesome!! I love it!! Ive never seen that verison done before, i look very forward to seeing it when ur finished Ian! Ive alway loved that bust! i remember when Jon made them! I think this would make a great sillcone mask with the teeth and everything be awesome! 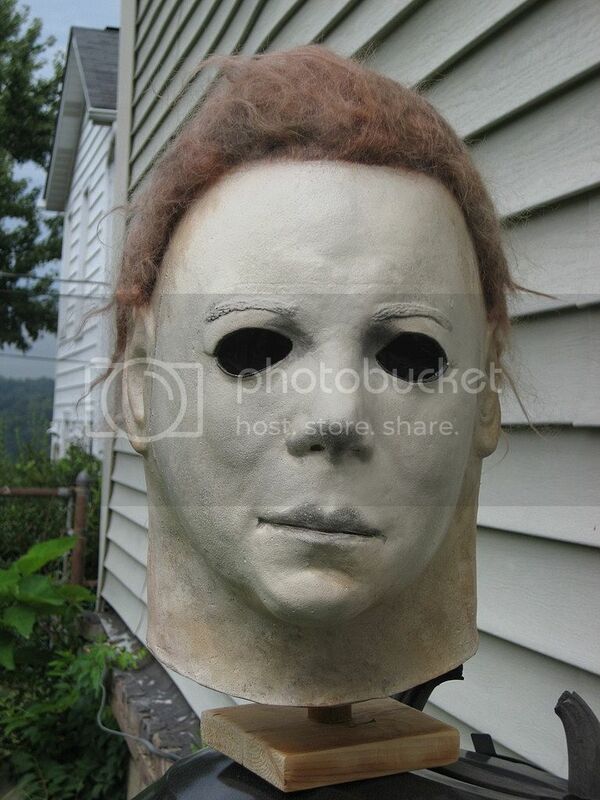 Topic: Jeepers Creeper Mask/Bust wanted! Im looking for Both the Economy and the Signatures Series verison of the Creeper from Make-up and Monsters! If u have either one for sale please LMK! Hopfully we can work something out! Topic: Deluxe Creeper mask display-Pics wanted!! Deluxe Creeper mask display-Pics wanted! !